I came across this photo the other day and it took my breath away a little. I was so attracted by the bold colours, the beautiful photography and just the whole magic of it I guess. I’ve also kinda had mermaids on the mind believe it or not. Not sure what that means?! 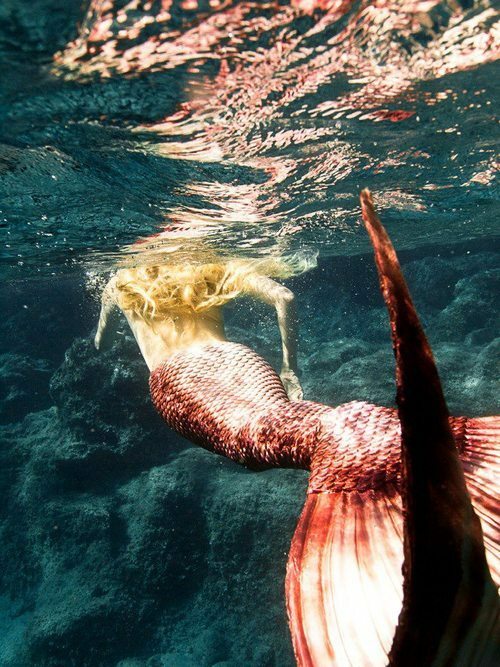 This photo inspired me to search for other mermaid imagery and I came across some beautiful photos. Take a look. They really are a sweet escape. It makes you think for just a second that this beautiful mythical creature really exists. 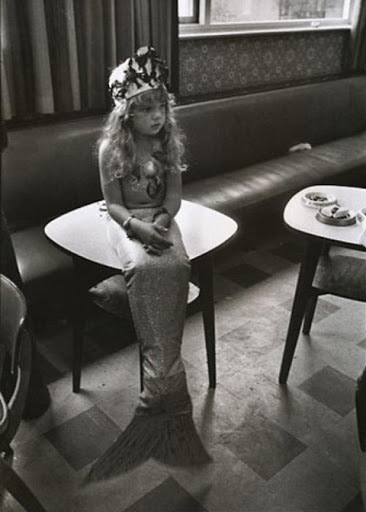 And look at this cute little mermaid. I think mermaids have been at the back of my mind since last summer when I saw these beauties at the Aberfoyle Antique Market. I was in a cheap mood I’m still kicking myself to this day for not buying them. Vintage shopping regrets are the worst because you snooze, you lose.